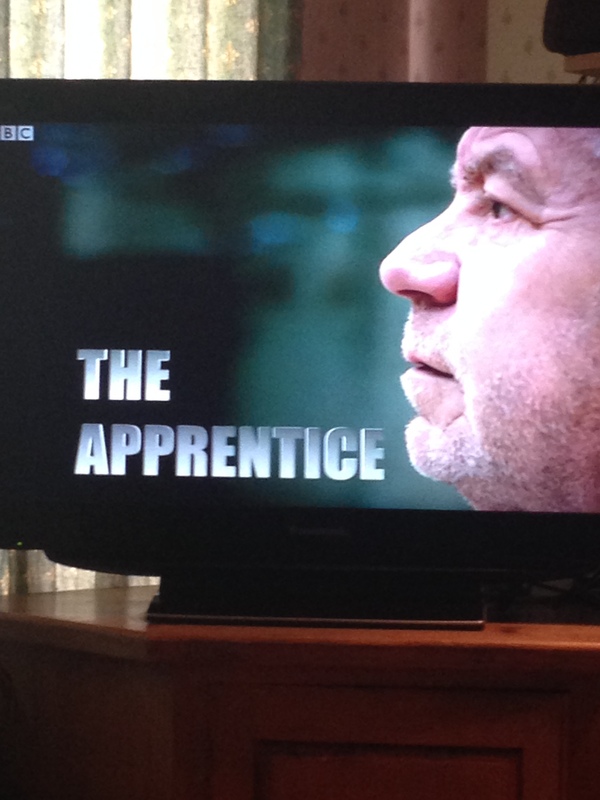 The Apprentice is back, cue yelling at the TV screen! The Apprentice is back and it’s time to start shouting at our televisions again as the teams make some basic mistakes in business. So far this group looks pretty unimpressive but that doesn’t mean that there aren’t already some lessons for owners of small businesses. In the first episode we saw the teams challenged to make as much money as possible from selling 10 very different items, the team that made the most profit would win. The items they had to sell included plain white t-shirts, cleaning materials, sacks of potatoes, sausages, coffee, flowers and more. Both teams quickly realised that there were some items to which they could add value in order to maximise their profit. So far so good. Could we be making the same mistakes? I wonder if a TV crew filmed our daily activities whether we would find ourselves yelling at the TV screen as we see our own mistakes? Would our ‘to do’ lists be prioritised to work on the things that would make us more profit? Would we be spending our quality time on those priorities or would we be working on the urgent rather than the important? Would we see ourselves responding to other peoples’ needs rather than focusing on our own? Would we observe ourselves doing the things we are comfortable with rather than meeting the challenges that could lead to greater profits? I know I have days, even weeks, where I don’t get to work on any areas of business development, I suspect you will be the same. Is it time for a rethink? Could you reduce your trading hours a little without undermining your profits? Find a coach, mentor or consultant whose expertise could move you forward faster. This doesn’t always need to be costly, look for government funded schemes, free mentoring services or consider a skills swap. Do what Bill Gates apparently does and take a week off to think and plan away from the phone, emails and computer. OK so you don’t have Bill Gates’ resources so perhaps you can’t manage a week but even a half day can make a difference. Use your network to find another business owner who could cover you for a period of time and then return the favour. Take a dispassionate look at your day and your business as if you were filming it for TV. What do you see? Are you prioritising the things that will make you the most profit? Are you planning for the future and then taking the appropriate action? Are you yelling at the TV as you spot the mistakes? Do you need to make some changes? If so plot some time into your diary now and keep the appointment. Do you need someone to hold you accountable? If so complete the contact form and I’ll get back to you. Now it’s time for me to practice what I preach! This entry was posted in Business development, Small business advice and tagged priorities, profit, The Apprentice, Time management by glendashawley. Bookmark the permalink.